A southern Alberta town, plagued by five firefighter resignations and complaints about safety, has pledged to fix problems with the force, and will order a safety audit. A southern Alberta town, plagued by five volunteer firefighter resignations and complaints about safety, has pledged to fix problems with the force, and plans to order a safety audit. 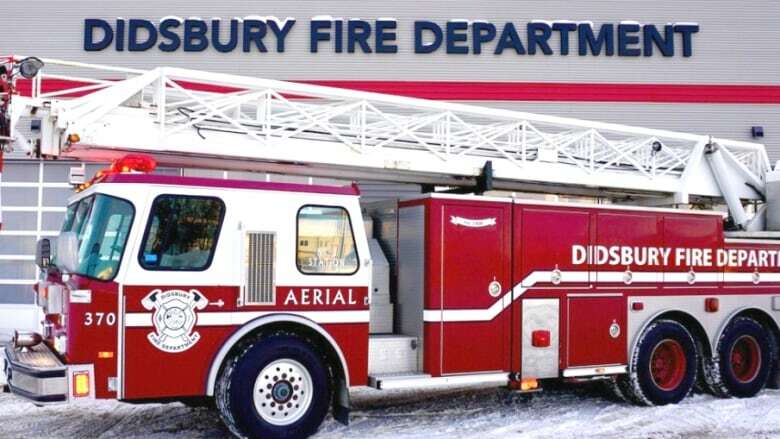 Didsbury has released a summary of the findings of a third-party investigation that found its fire chief "often responds alone" to calls and the department lacks formal safety and operating protocols. The town has directed Fire Chief Craig Martin to develop standard operating procedures, running orders, a code of conduct and job descriptions on a "realistic but aggressive timeline." The town, which is north of Calgary, is also looking to hire an independent consultant to run a safety audit of the department. CBC News has spoken to multiple firefighters about the situation but all said they fear using their names because they believe they could be either disciplined or ostracized for speaking out. Mayor Rhonda Hunter said she appreciated hearing from the firefighters and running the safety audit and other measures, she hopes they feel their concerns have been addressed. "We respect all of our firefighters," she said Thursday. "Do we want any of them to resign? Absolutely not. We respect each and every one of them." Coun. John Baswick said he hopes the safety audit shows concerns have been "vetted out." The audit is due back in October. "The council's 100 per cent behind our fire department and we just want them to get together and solve this issue," Baswick said. "And I think with an independent person who doesn't know anybody in the fire department or isn't connected in any way with the town can look at this very objectively and come up with a positive result." Didsbury town council has held several closed-door meetings over the past month to deal with these complaints. Last week, it heard private testimonies from firefighters about their experiences in the department. 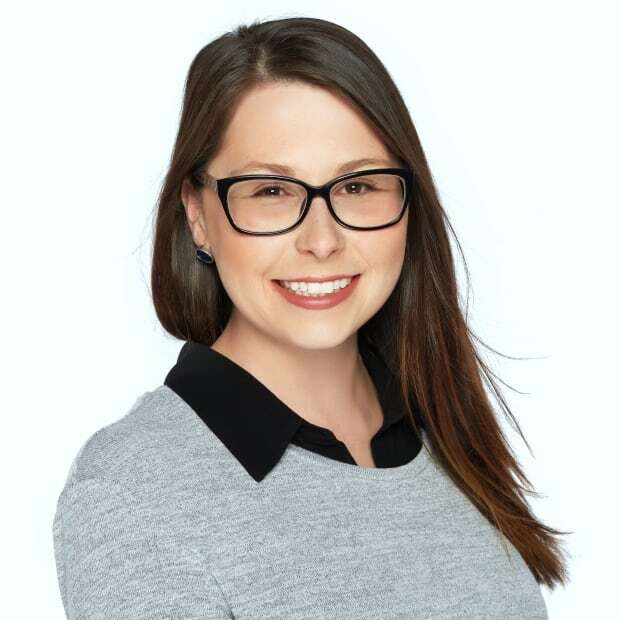 On Tuesday, council voted to adopt all of the recommendations made by the Calgary-based investigating firm Caliber Planning. A summary of the recommendations, dated July 25, was posted to the town's website with endorsement from Didsbury's administration and Mountain View County. The investigation found the chief's conduct came up frequently. CBC News reached out to the chief for comment but Martin had not responded by publication time. The investigation determined that deputy chiefs had lost confidence in the chief "and seem to be undermining his authority." It also found core officers have "concerns with" the chief's ability to manage emergency scenes, and that half the current roster of firefighter "expressed displeasure" with the chief. The investigation summary posted online said the chief "lacks human resource management experience and conflict resolution skills." By the time the investigation wrapped up at the end of June, one firefighter had resigned and Caliber Planning predicted more would quit. As of the public release of the findings this week, five in total had left their positions. Although considered volunteers, the firefighters are paid a stipend at the end of the year for their time. To solve the problems, town council and administration have ordered the chief to develop new safety and conduct standards. They've also placed him on a 12-month review period. Martin is also a volunteer. He works full time with the Calgary Fire Department, the town's mayor and chief administrator said. They both expressed support of the chief, as well as the department, and said the town is safe. "We are investing in our department and their future success," Hunter said. Baswick said not a single firefighter he had heard from questioned the chief's firefighting skills. "They applaud him as a really fine, gung-ho-type firefighting man. He's a true firefighter," Baswick said. "I guess what I'm saying is they've lauded his firefighting capabilities as a firefighter and I guess there may be a few that question his other attributes." The report also recommends the town develop a strategy to boost recruitment to replace departing firefighters. Recruitment has been a challenge for some Alberta stations due to the low pay, risk and large time commitment a volunteer firefighter position requires. 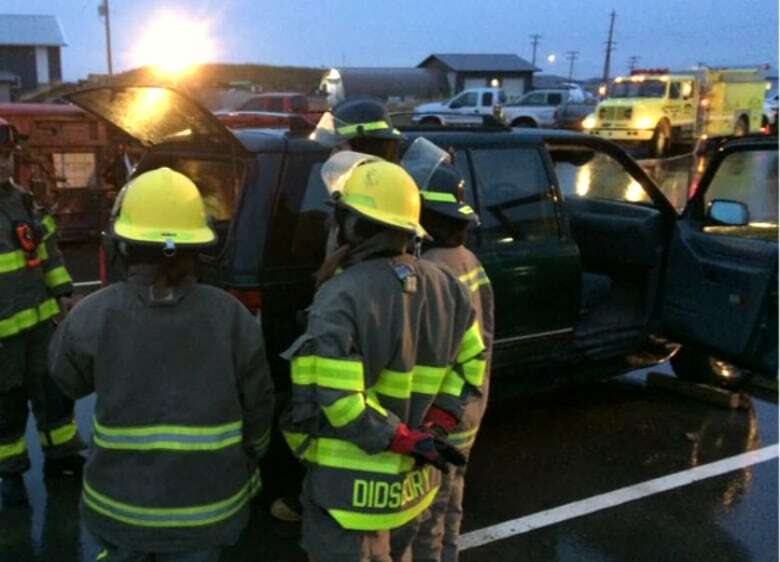 Volunteer stations are expected to have crews on-call to respond to emergencies across a swath of rural Alberta. The report also suggests working with the dispatch centre to better align calls for support from other fire departments in nearby communities. That discussion should produce a report to go to council for adoption, the recommendation said.